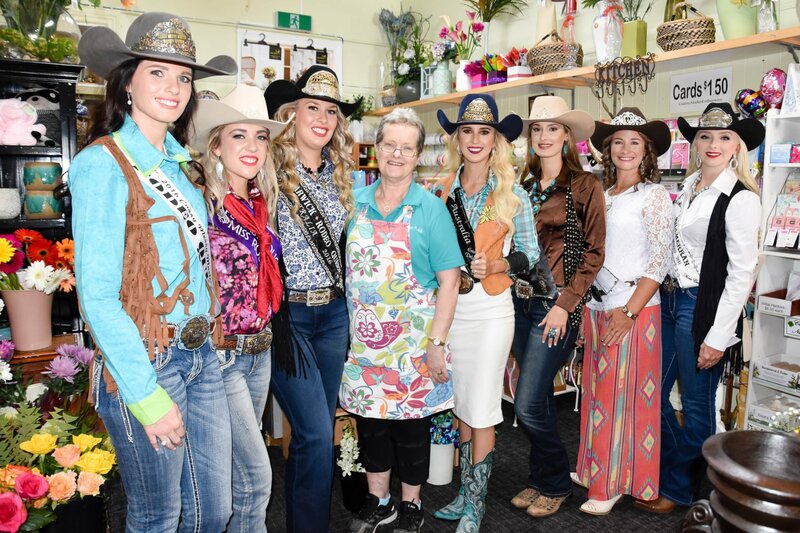 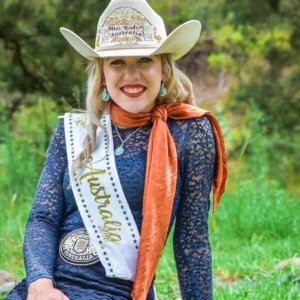 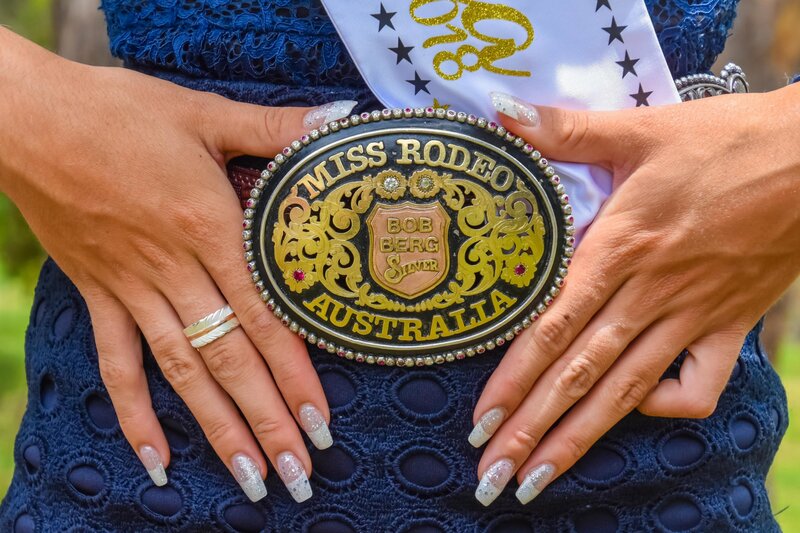 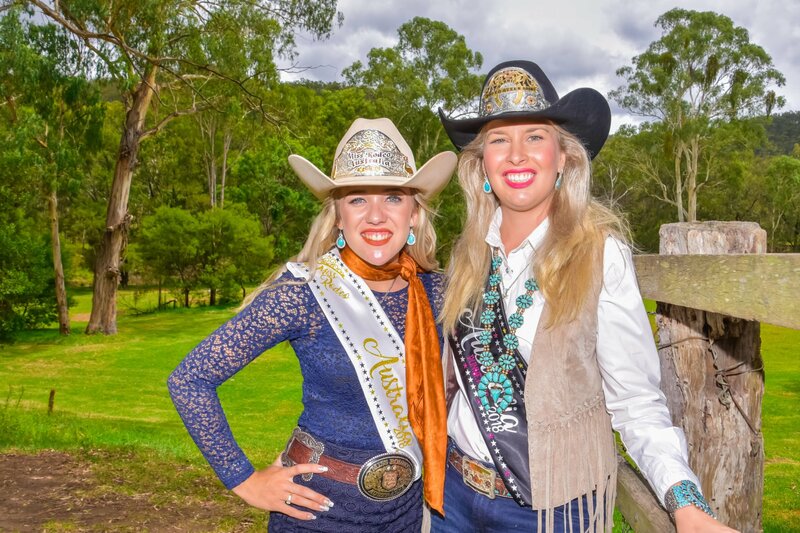 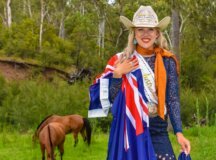 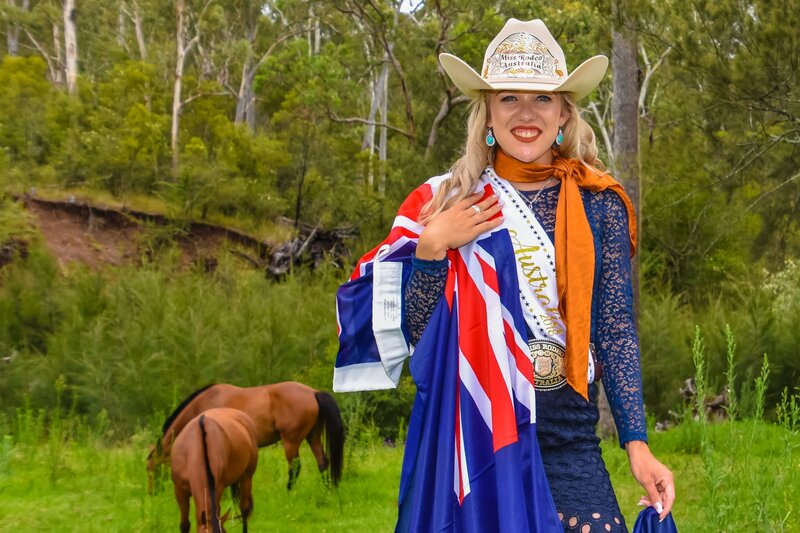 Dakota Michaelis was crowned Miss Rodeo Australia 2018 at the Australian Rodeo Heritage Centre in Warwick on Saturday 20 January. 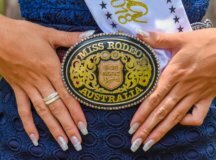 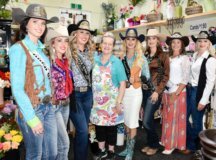 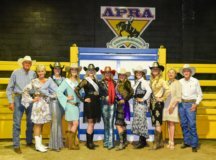 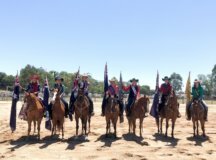 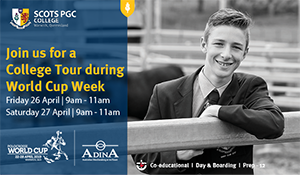 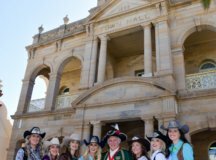 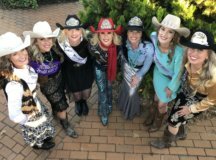 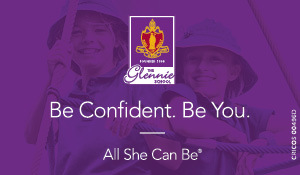 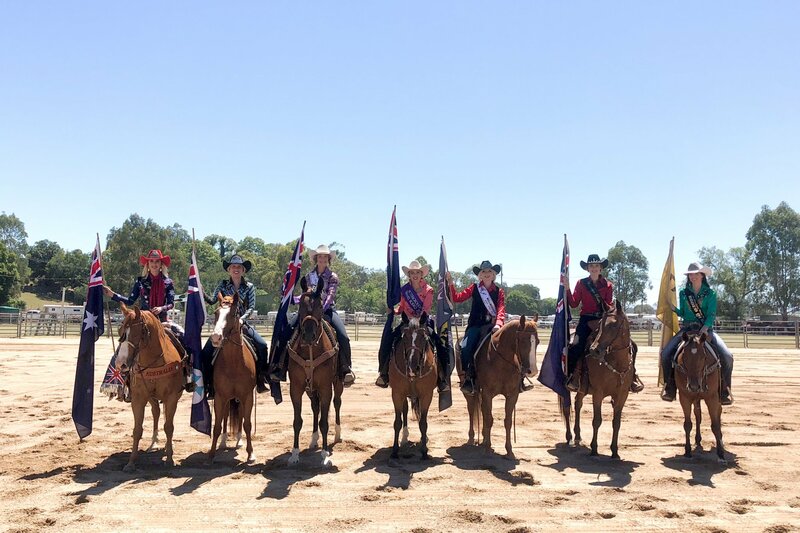 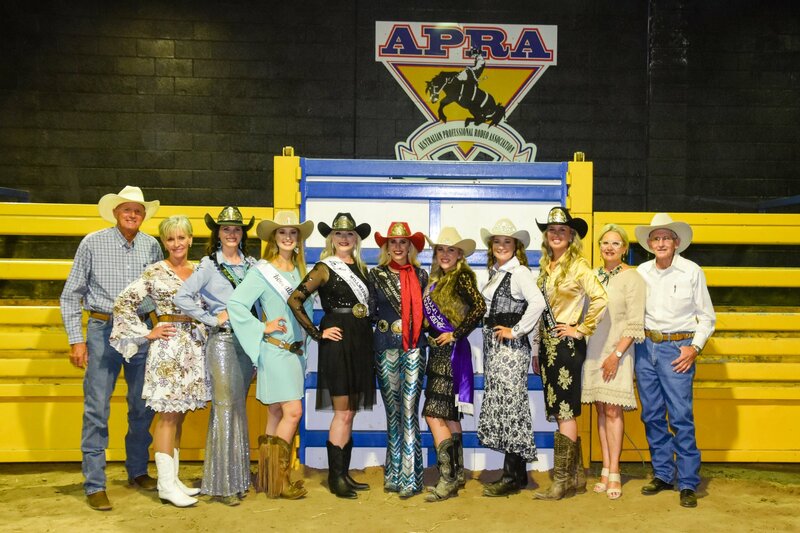 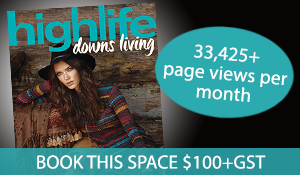 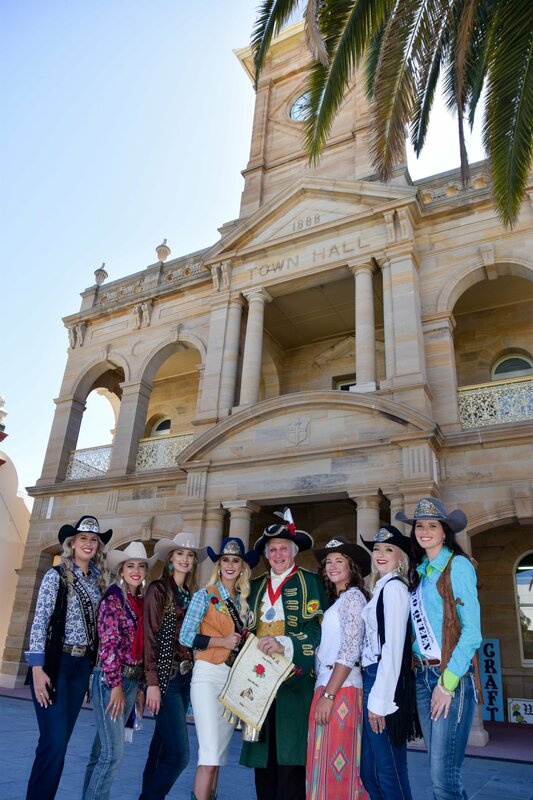 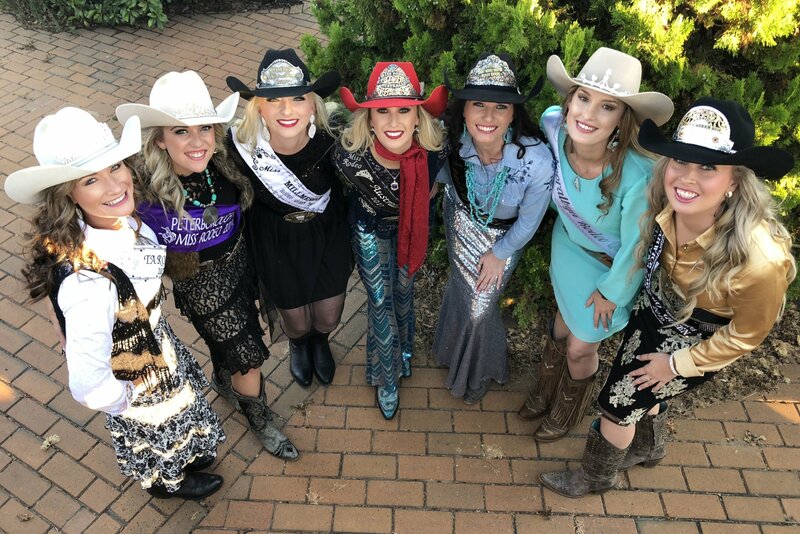 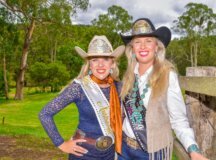 Six young women competed to be the face of professional rodeo sports in Australia, and on an international stage. 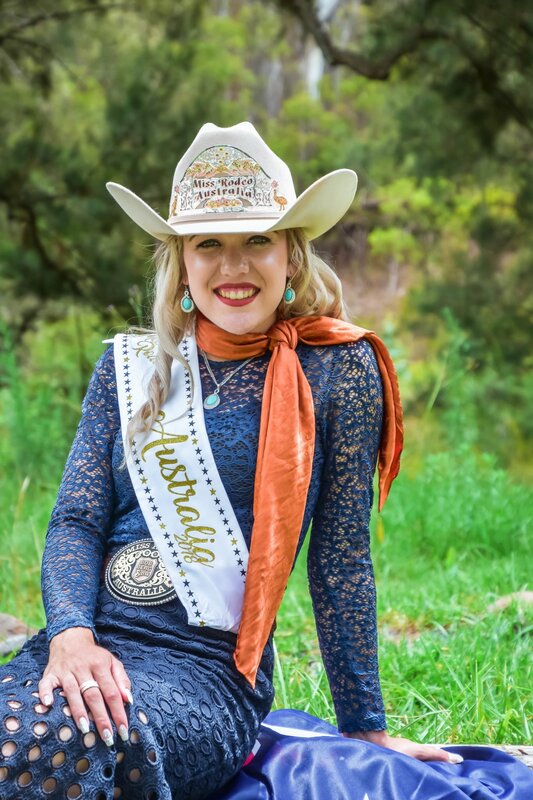 Warwick Rodeo Queen Ashleigh Grant was named runner-up, and took out the inaugural Fundraiser title.